Statements taken from the Lake District National Park Authority ‘Core Strategy’ document. How do the following statements fit with the idea of multiple zip wires strung across a beautiful valley? 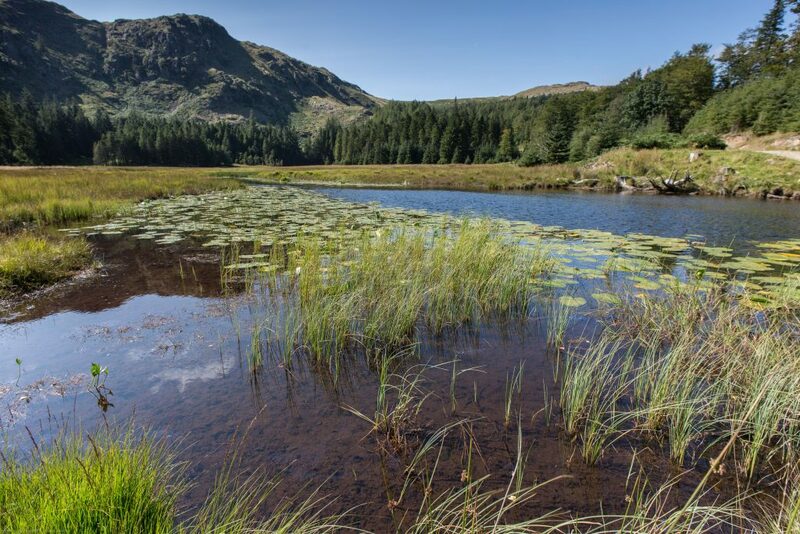 purposes are in acute conflict, greater weight should be attached to the purpose of conserving and enhancing the natural beauty, wildlife and cultural heritage of the Lake District National Park. They must use their planning functions to further the National Park purposes and duty. The development potential of sites important for their nature conservation or historic/cultural value. Erosion of special qualities such as tranquillity and local distinctiveness. together to sustain the spectacular landscape, its wildlife and culture. are assets to be managed and used wisely for future generations. Treetop Trek say this will create jobs. of jobs (53, 28, 15 and 6). Treetop Trek say Thirlmere is just a reservoir, so it doesn’t matter. Corporation’s bid to build a dam and flood the valley, can be attributed to the formation of the The National Trust. Treetop Trek say this will increase tourist numbers. 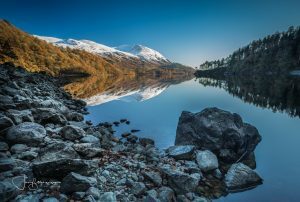 In 2016 there were over 18 million visitors to the Lakes. 2017 looks set to go well above this figure. Treetop Trek say this will add to tourist diversity and bring in younger people to the county. This is an assumption that all young people care about is getting a buzz at any cost to the environment rather than experiencing more meaningful interactions with nature. Treetop Trek have consulted with the locals. No public meeting has been arranged. Treetop Trek set up two exhibitions of billboards, with employees answering questions from individuals. Zip Wire supporters say this will be an adventurous experience. After waiting in the queue, riders will be strapped into a harness and attached to the cable. They will slide down the wire and then assemble in groups of 16 and at the other end, then be driven up the mountainside in an ex-army transport vehicle to the next location and repeat the experience. Zip wires and other similar structures take away adventure from the mountains. The mountain environment becomes just a backdrop for the arbitrary adrenalin experience.